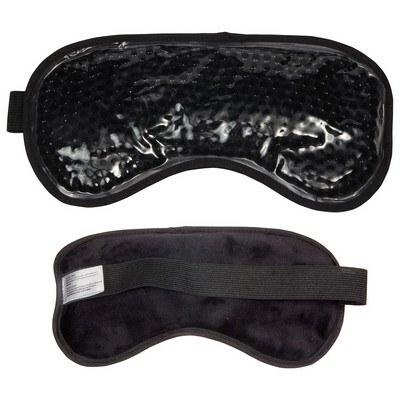 The Plush Hot and Cold Eye Mask provides relief from pain, swelling, and headache. 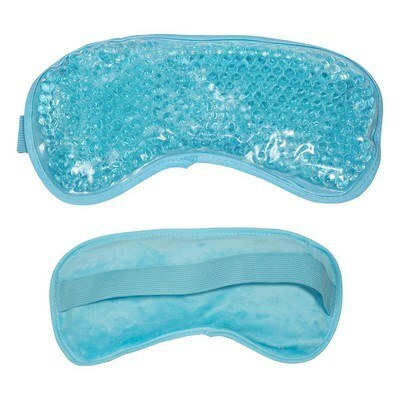 Item size: 8-1/2" x 4-3/8" x 3/4"
Our Plush Hot and Cold Eye is the perfect product that provides relief from pain, swelling, and headache. 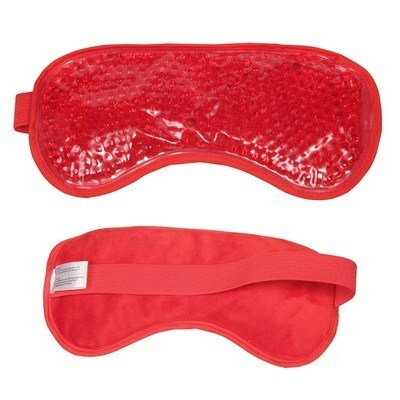 It features an elastic strap with hook and loop closure on the plush side, to hold the mask in place. 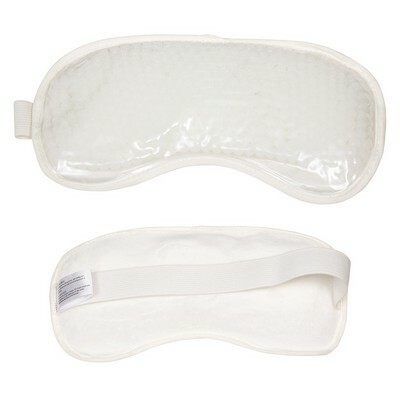 One side of the mask is covered with ultra-soft, plush material, to provide immense comfort and relaxation. 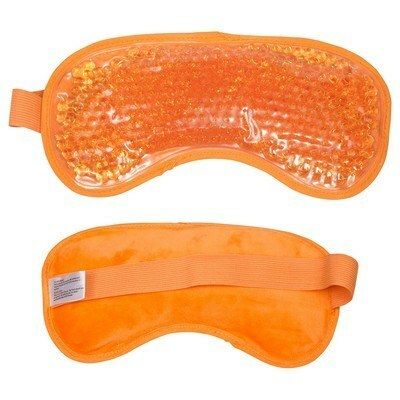 Microwave or soak the mask in hot water for hot therapy and freeze for cold therapy. 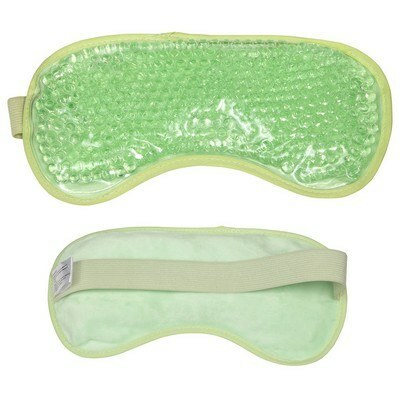 It has been tested for CPSIA, FDA, and TRA (Toxicological Risk Assessment) compliance and approved that it is flexible and non-toxic.